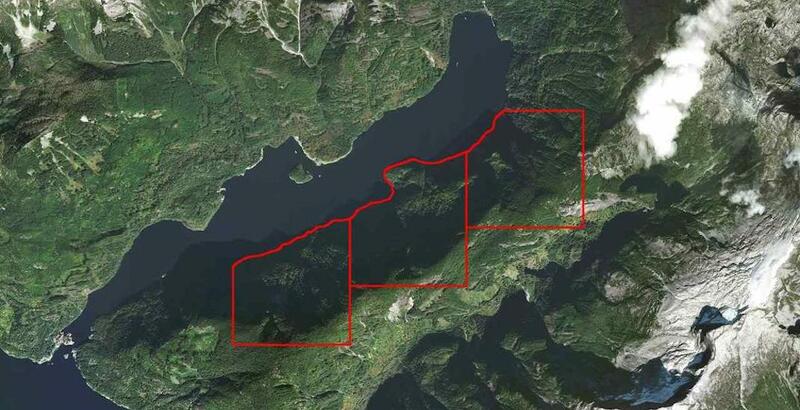 For the price of an average home on the Vancouver Westside, you could buy 1,783 acres of land on the edge of an inlet located in the northern Sunshine Coast about 100 kms north of Metro Vancouver. 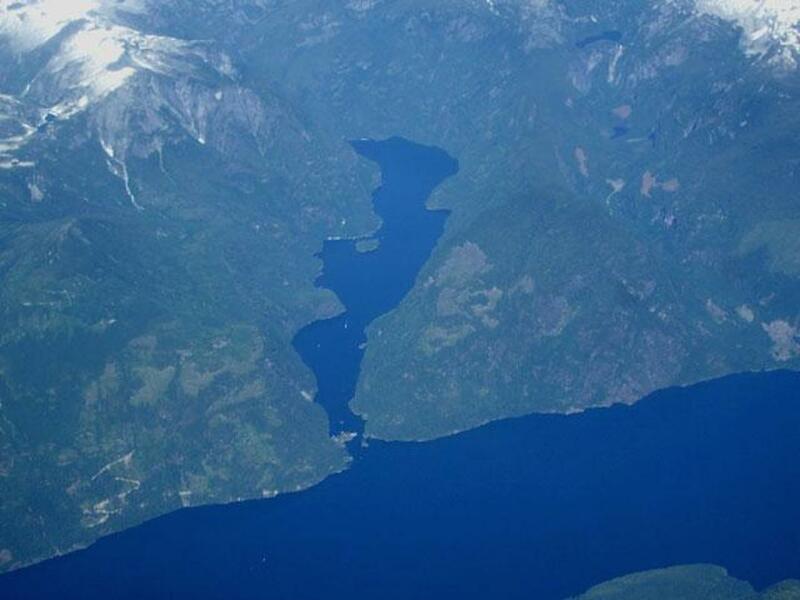 Comparatively, Stanley Park in downtown Vancouver is 1,001 acres. 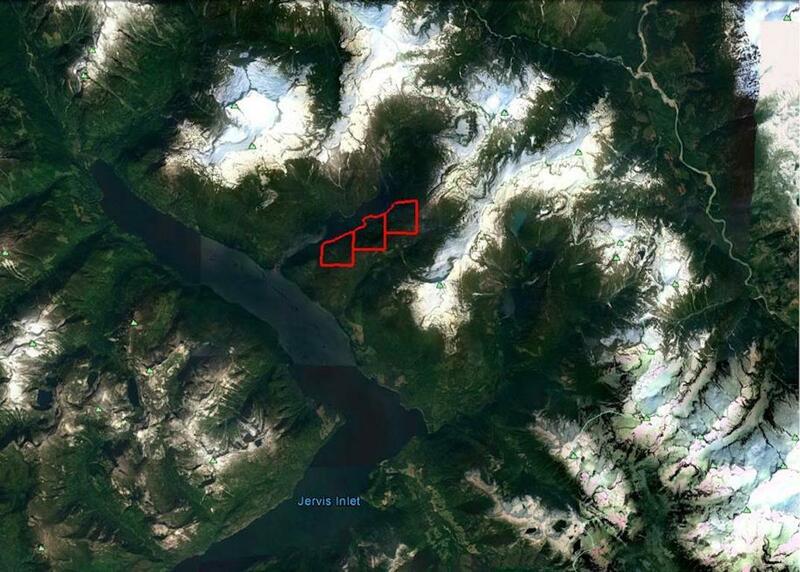 A recently posted listing sets an asking price of $3.2 million for all three titles of pristine, undeveloped land, which spans 4.5 kms of ocean frontage of the south side of the six-km-long Princess Louisa Inlet — situated deep in the coastal BC mainland, near the end of Jervis Inlet. 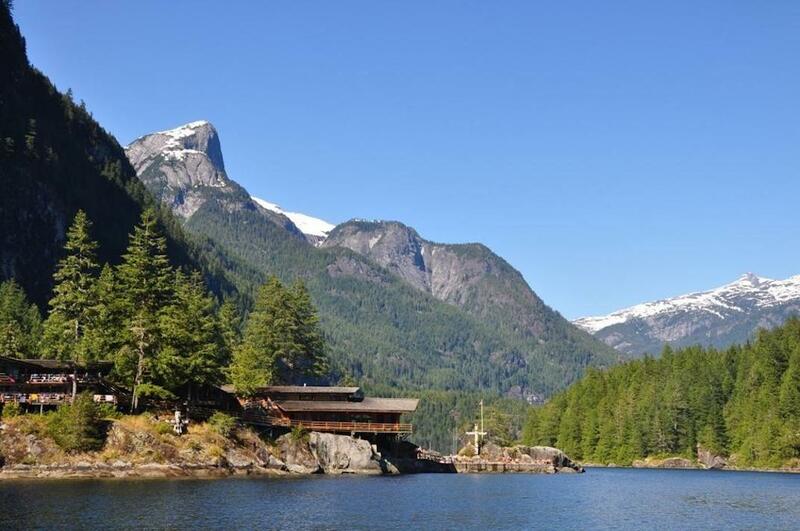 The properties are forested and highly mountainous, and adjacent to conservation areas including Princess Louisa Marine Provincial Park. 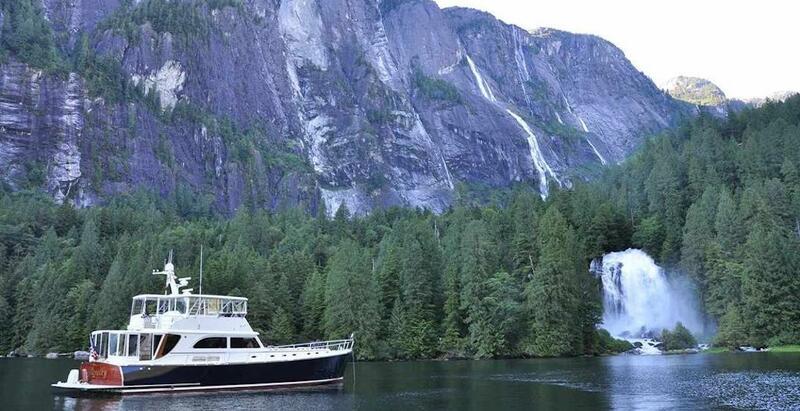 Steep snowcapped mountains and granite cliffs rise sharply from the water’s edge to heights of over 2,100 metres. 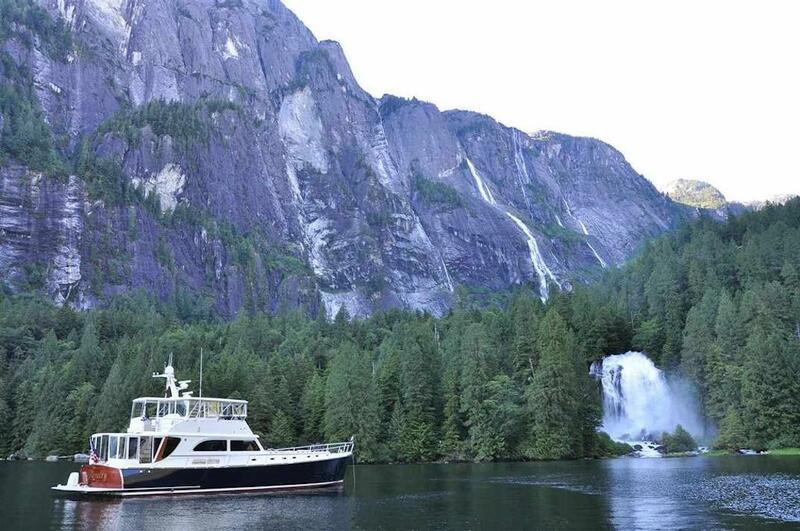 Just beyond the easternmost title on crown lands, at the very head of the inlet, is Chatterbox Falls — a 37-metre-tall waterfall fed by glaciers atop the mountains that surround the inlet’s tip. In the spring, there are over 60 smaller waterfalls that cascade down the walls of the inlet to meet with the ocean waters. 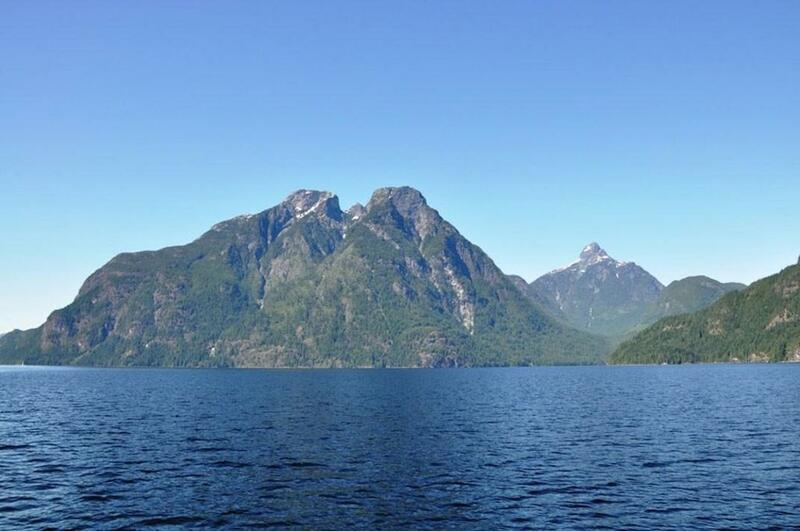 The waters of the inlet, created by glaciation, reach a depth of 300 metres, and the inlet at its widest point spans 800 metres. 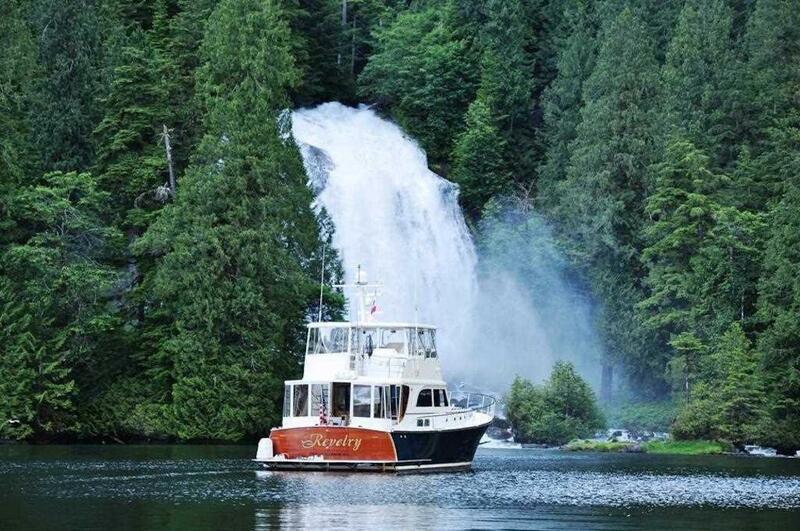 However, access into this location can be difficult, even for larger boats. 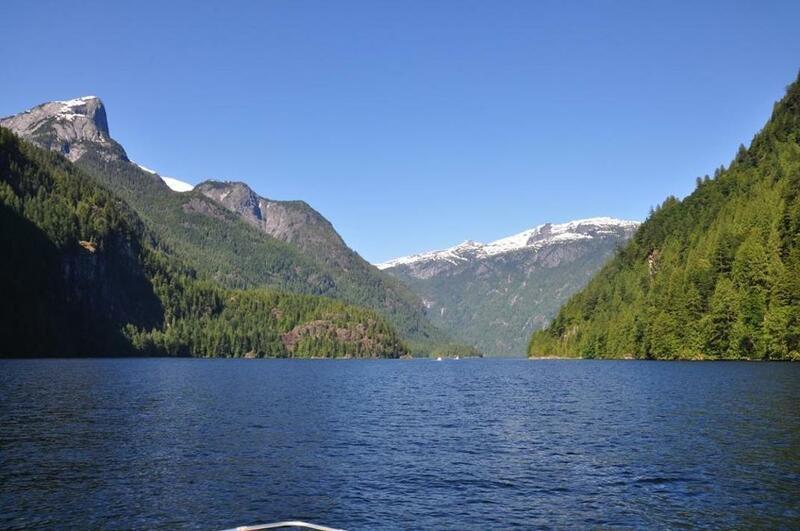 The mouth of the inlet is narrow with a width of only about 20 metres, which gives it the name Malibu Rapids. 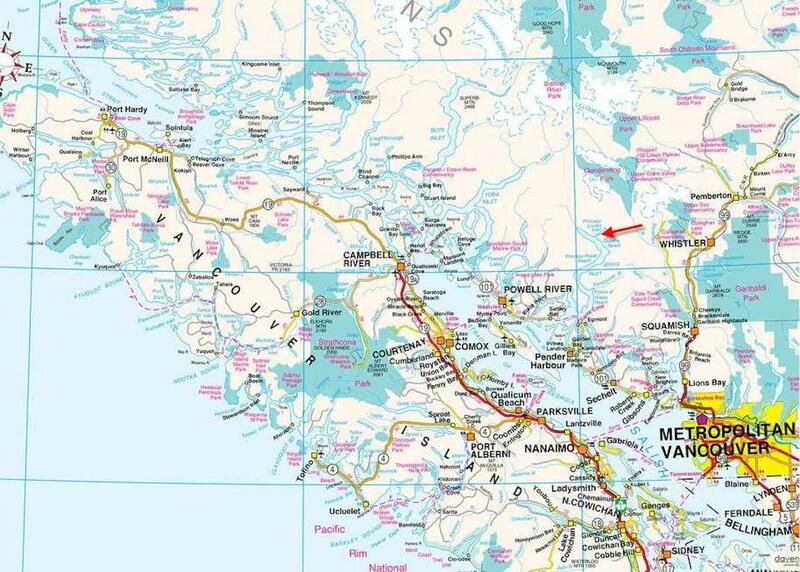 The closest road access is roughly 50 kms away at the BC Ferries landing on Highway 101 at Earls Cove. Annual taxes for the property are pegged at just $4,187.78.